Spacious, transcendental Sanskrit Chants for meditation and silence. This CD has already become a classic in India, selling over millions of copies over three years! 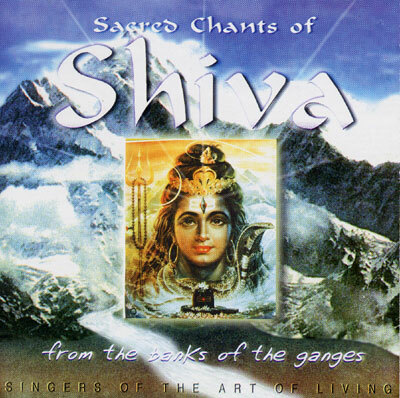 Includes "Shiva Manas Puja", "Shivoham" and "Astakams" - chants by Sri Adi Shankara. A long, slow, majestic rendition of "Om Nama Shivaya" with many voices, does transport the listener to an expansive, sacred space.